In 2014, the Unilever group of companies (the “Unilever Group”) had an annual turnover of over €48.4 billion and employed over 172,000 people. The Unilever Group manufactures a range of home, personal care and food products that are sold throughout the world in over 190 countries. 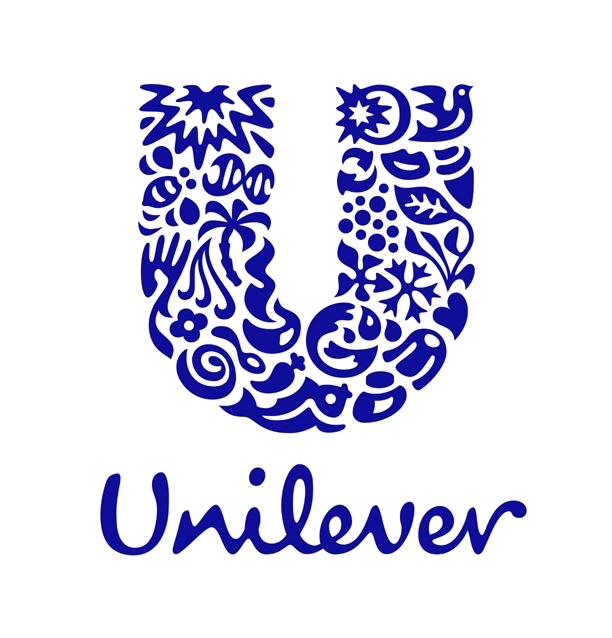 On any given day, 2 billion consumers use Unilever Group products sold under many well-known brands, including Dove, Lifebuoy, Degree, Comfort, Sunlight, Axe and Knorr. To ensure that its products are efficient and innovative, Unilever R&D employs over 6,000 professionals in 20 countries spanning the globe and the Unilever Group spend on R&D worldwide is over €1 billion every year. SEAC is a key part of the Unilever research and development organisation with responsibility for safety and environmental assurance. As well as assuring consumer and occupational safety, SEAC also conducts impact assessments for environmental sustainability and safety that are underpinned by robust science across many scientific disciplines. To maintain a world leading expertise, Unilever and SEAC believe it is essential to have continual development of the science and technology used in its activities and to work with the best scientists and centres externally.